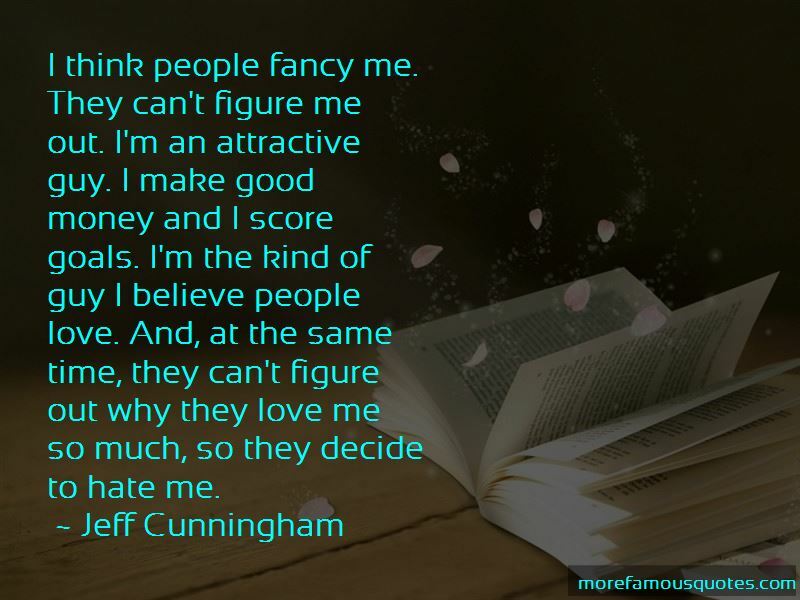 Enjoy the top 6 famous quotes, sayings and quotations by Jeff Cunningham. College is a time in life where you get to know yourself as a player on the pitch and off the pitch. My coaches at USF were instrumental in making me understand the discipline it takes to succeed at the next level. Those were four special years for me. There's players like myself in the league who deserve to make the All-Star team and aren't given a chance. I've put up numbers, as good if not better than players that are making the team. Winning the golden boot is almost what's expected of me. 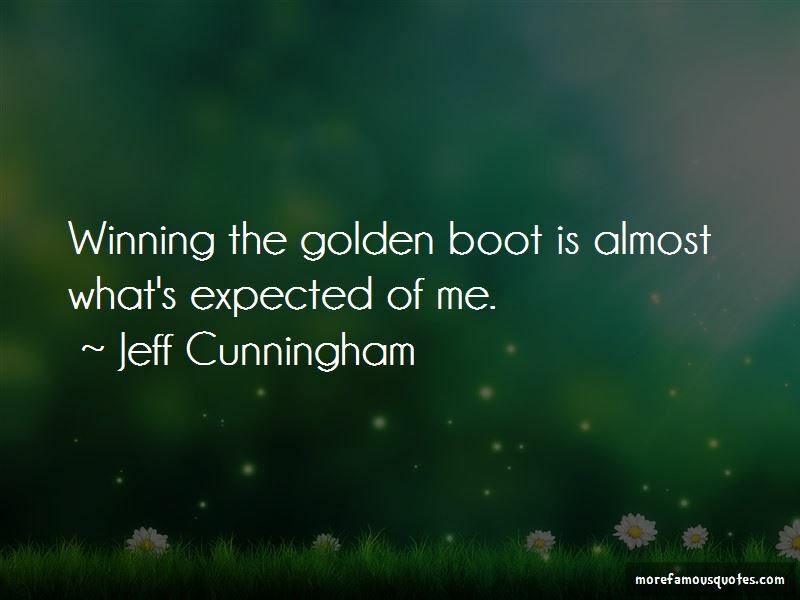 Want to see more pictures of Jeff Cunningham quotes? 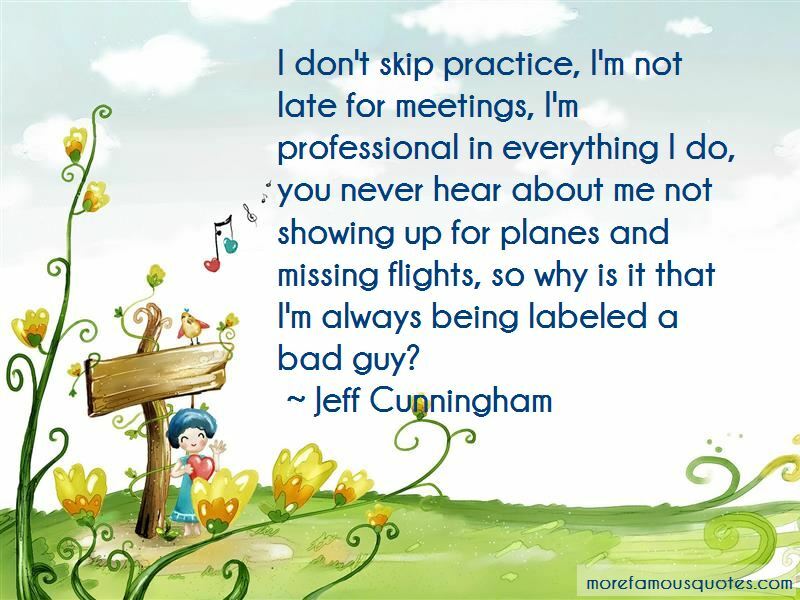 Click on image of Jeff Cunningham quotes to view full size.